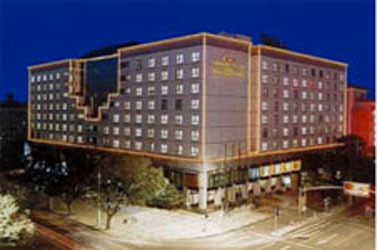 This is the ideal trip for those who don't want to miss anything of China. Beautiful nature, historic interest, interesting activities and humane care are all in your hands. 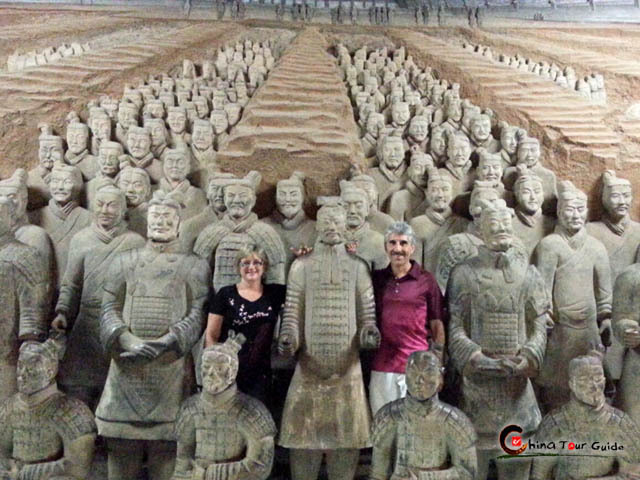 In addition to the Great Wall and Terracotta Warriors you will enjoy wonderful shows, quiet cruises, and relaxing times to sip tea and soak in the culture. 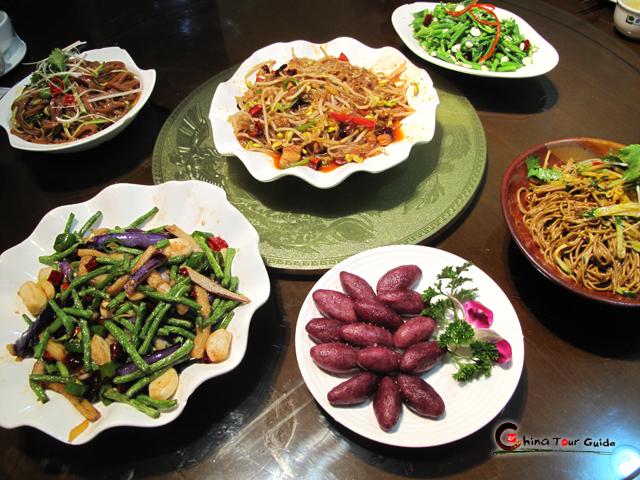 Have a taste of the diversified picture and flavor of China. A combination of sightseeing, hiking, cruise and humane care. 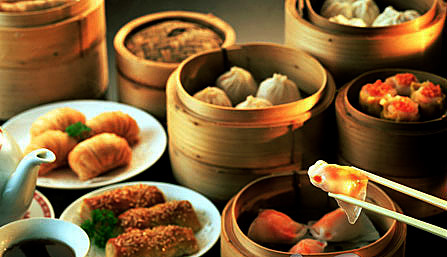 Today's Activities Welcome to one of the most prosperous cities in China - Hong Kong. After airport pick-up and hotel check-in, you can turn your attention to tiredness elimination or a leisure amble nearby. 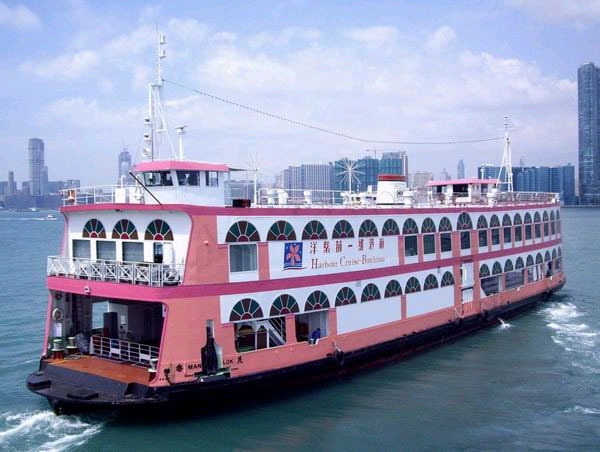 In the evening, Victoria Harbour Cruise, the best choice if you would like to savor the charms of Hong Kong’s night, gives you an impressive opening ceremony for this fun-filled China tour. Today's Activities Spend the morning at Kowloon district in Hong Kong. Hit it for the multi-featured sights: Kowloon Walled City Park, a rare classic Chinese garden with turbulent history worthy to learn about; Avenue of Stars, designed to recognize the local film industry's contribution, where you can view the world famous skyline; Wong Tai Sin Temple, one of Hong Kong’s most renowned temples, where you can learn about traditional culture and local pilgrimage. Hong Kong is also a paradise for shopping. 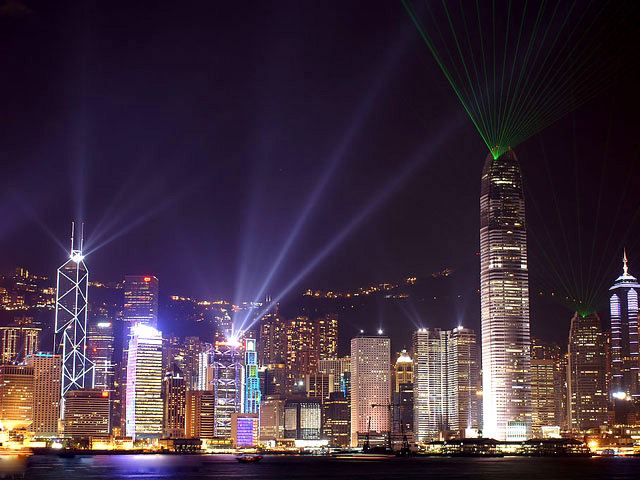 A free afternoon trip along this city’s bustling streets is suggested to meet your shopping needs, while the night entertainment we recommended is a leisure cruise at Victoria Harbour, if you want to deepen your impression of Hong Kong. 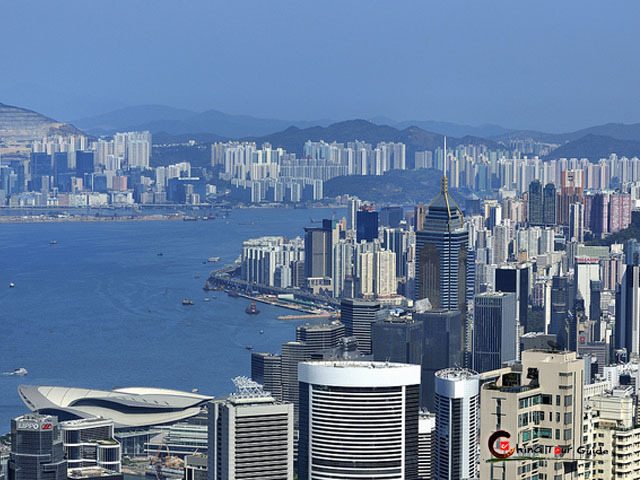 Enjoy a half-day tour to grab the lovely sides of Hong Kong: peek at breathtaking beauty the restless city from above by climbing the highest point - Victoria Peak; cruise around Aberdeen, a fishing port for more than 100 years with traditions well-preserved, to experience the lifestyle; wander along Repulse Bay, a famous spot for relaxation and aquatic activities, especially in summer for escaping the heat. 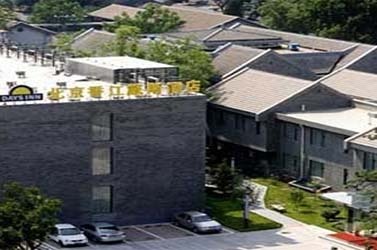 Afternoon head to your next destination – Guilin by air, and you’ll be greeted by local tour guide at airport and transferred to the hotel for check-in and rest. 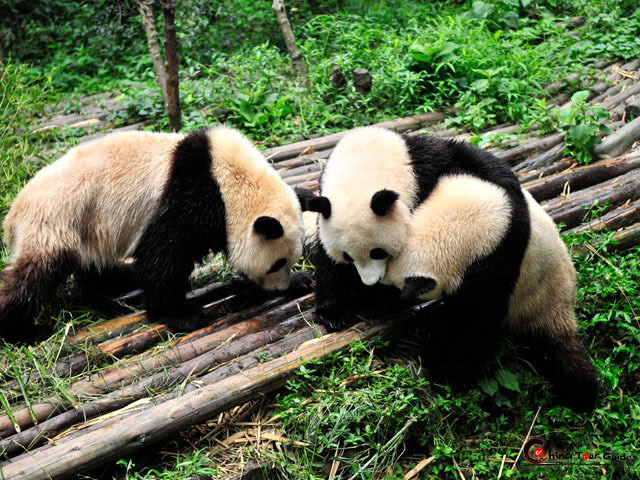 Today's Activities Take a dreamlike nature tour in Guilin, where you can escape from the bustling city and rest yourself. 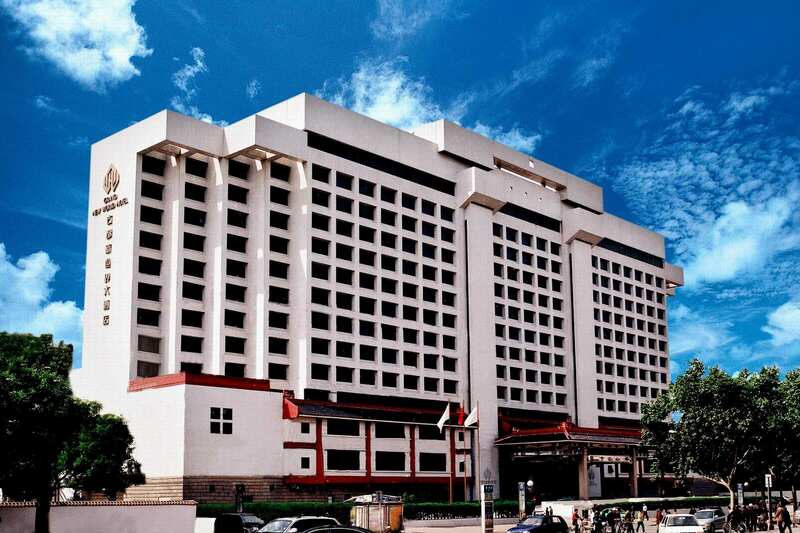 In the daytime, visit Elephant Trunk Hill, a masterpiece of karst landscape and regarded as the symbol of Guilin, whose shape is like a huge elephant dipping its trunk into the Li River; appreciate a large variety of natural rock formations in Reed Flute Cave which are sure to challenge your imagination; then tour Seven Star Park, the largest comprehensive park in Guilin, endowed with mass scenery as Putuo Mountain, Seven Stars Cave, Crescent Mountain, Flowers Bridge, Guihai Stele Forest and much more. 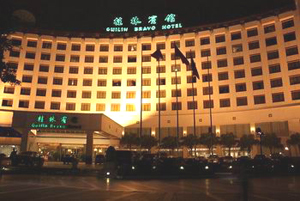 At night you are suggested to roam around Two Rivers and Four Lakes, a Guilin's central round-the-city water system, if you would like to experience the nightlife of Guilin. 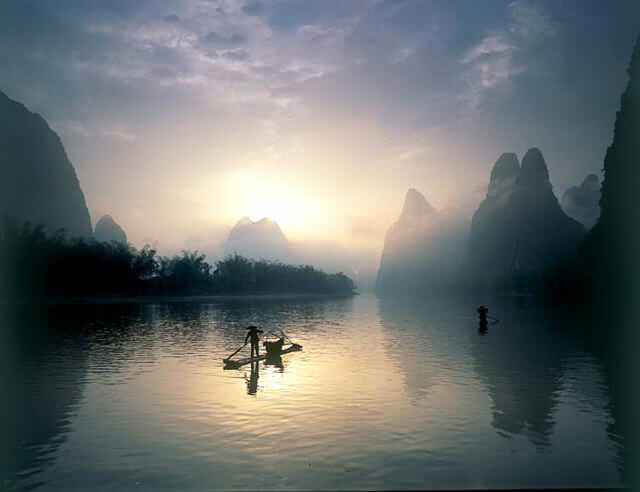 Today's Activities Board a morning cruise through the picturesque Li River, which offers a narrated tour of eye-feasting natural landscape and peaceful country scenery on both banks. 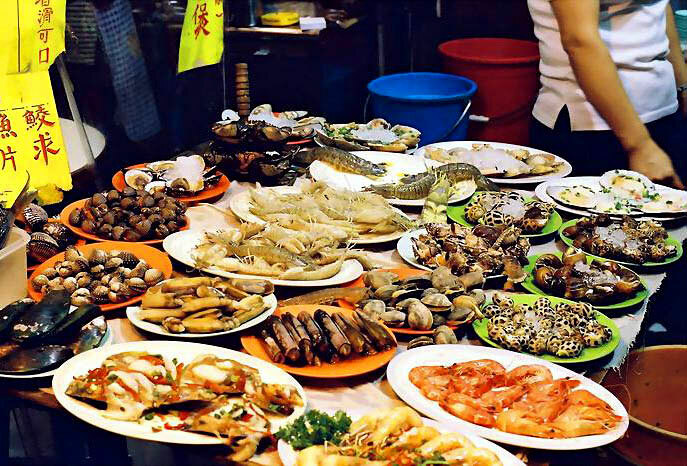 Then get pushed in West Street of Yangshuo, regarded as “Foreigners’ Street", where overwhelm you by an array of Chinese traditional folk and amazing international elements. 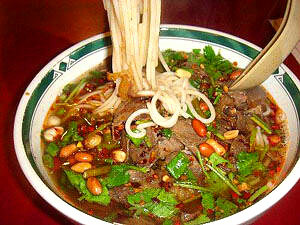 It’s also an ideal place to eat, shop, entertain, study or just take a break. 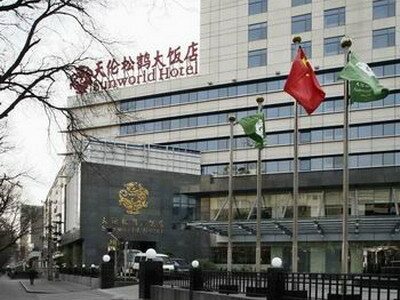 Later take the flight to Shanghai, and you’ll be picked up at airport and escorted to hotel. 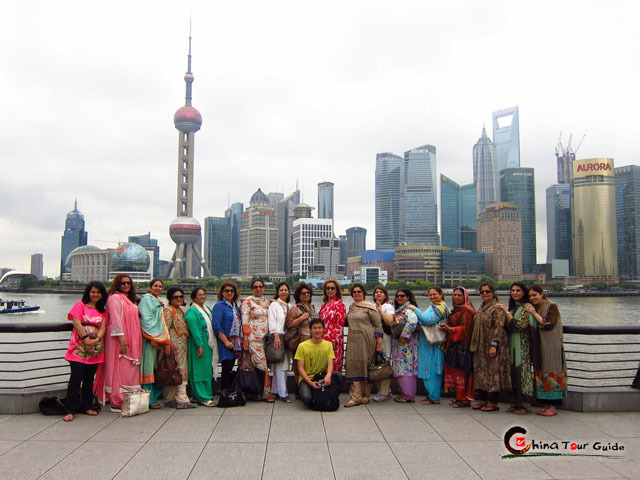 Today's Activities Always pulsing with life, Shanghai is a prosperous metropolis full of tracks of turbulent history and abundant modern elements. 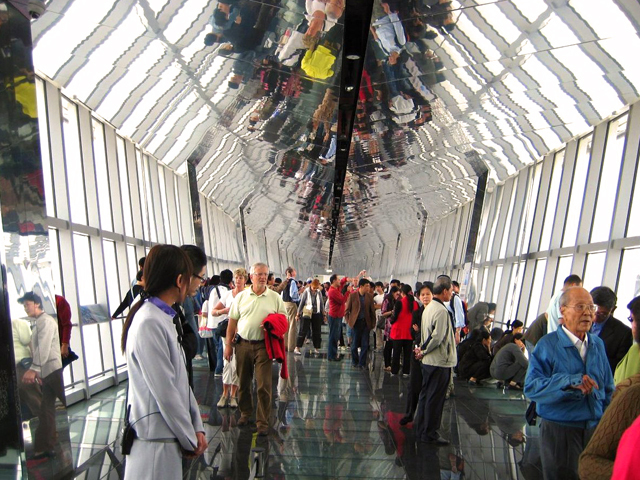 Have a look at what Shanghai in the future is really going to look like in Shanghai Urban Planning Exhibition Center. 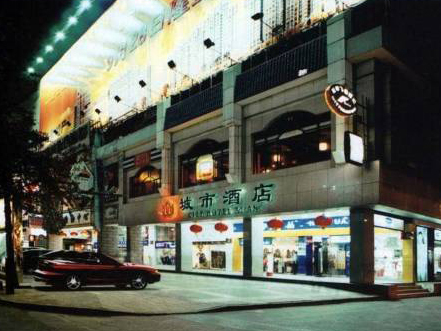 Explore on foot Nanjing Road, the earliest and most prosperous shopping street in Shanghai dating back to the 1840s. 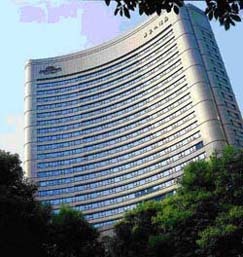 Then plunge into the mixed atmosphere of The Bund, an epitome of Shanghai's history with various styles of magnificent buildings and a marvelous view for the landmarks of the city. 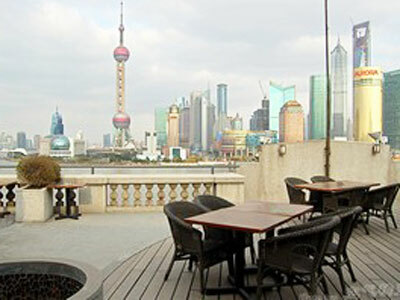 Then you are drawn to the spectacular panoramic view of the downtown Shanghai above Shanghai World Financial Center. At night, an exciting and breathtaking Shanghai Acrobatics Show is recommended for you to spend your nightlife. Spend the last moment in Shanghai by visiting Shiku Gate, which is a distinctive architectural style in Shanghai flourishing in the mid 19th century, getting the name from its unique blend of Eastern and Western architectural elements, and City God Temple, the most significant Taoist temple in Shanghai with a rich history of nearly 600 years, where the snacks nearby are very famous. Later take the train to Hangzhou. 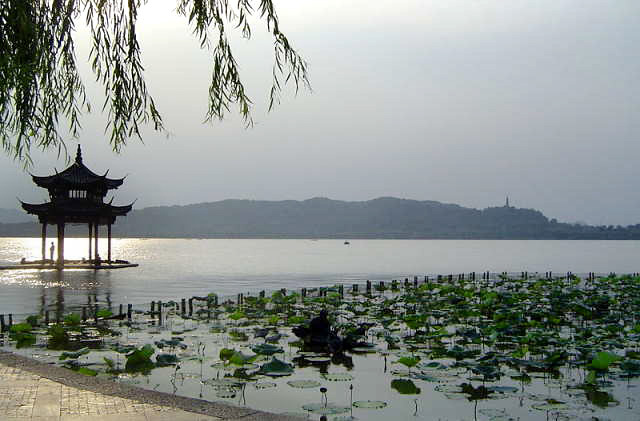 Cruise on West Lake, a meaningful lake endowed with traditional Chinese painting and poetry, to savor the picturesque landscape and the elegant atmosphere. At your next stop not far from West Lake, Six Harmonies Pagoda astonishes you with its distinctive ancient Chinese architectural masterpieces. 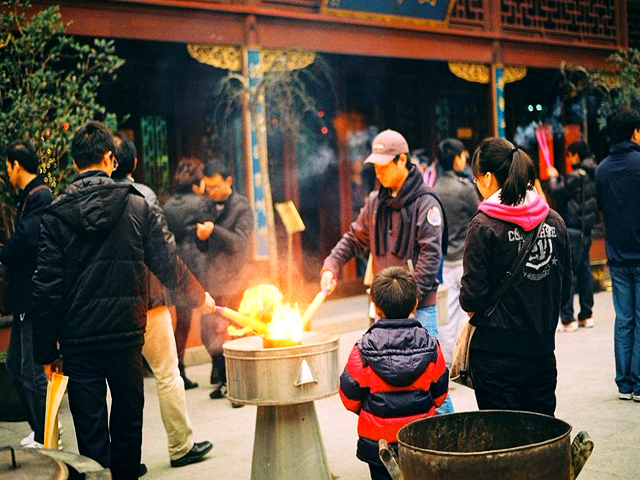 After visiting Hu Qing Yu Tang, the traditional Chinese medicine museum, you can roam around Hefang Street, filled with various snacks and Chinese crafts, such as land-blown sugar candy, paper-cutting and hand-made dough figurines. 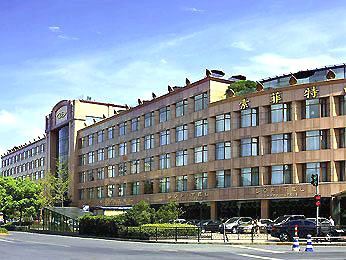 Afterwards, head to Suzhou by train, and you’ll be picked up at station and transferred to the hotel. 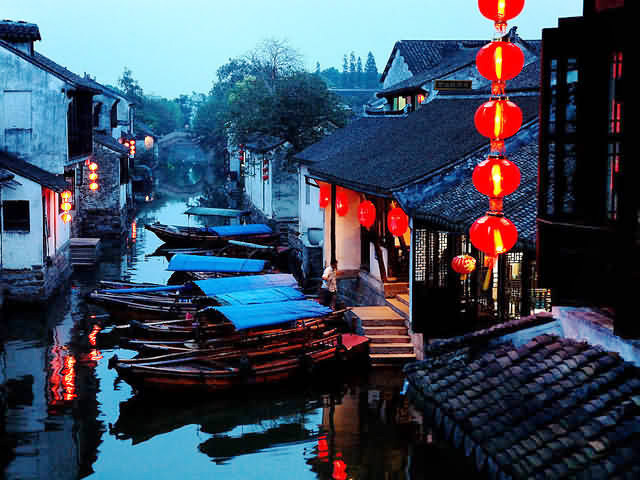 Have your sights set on the spectacular attractions in Suzhou to experience its unique culture and custom. 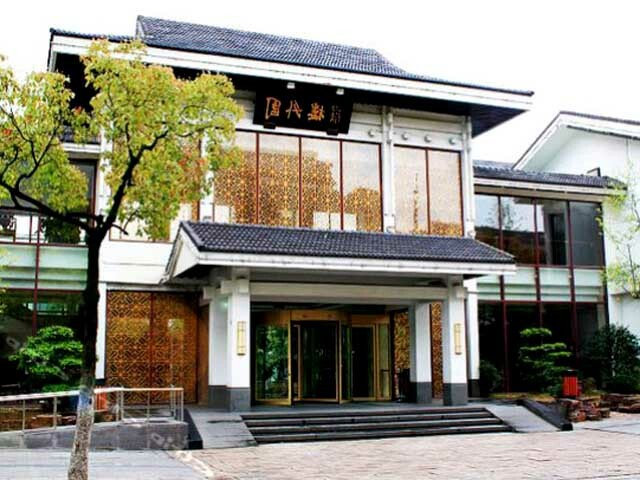 Touch one of China’s four most famous classic gardens - Lingering Garden, watch the whole process of silk-products making in Suzhou Silk Factory, visit Panmen Gate, part of Suzhou’s ancient defense city wall. Head to Grand Canal, the world's oldest and longest canal, paired with Great Wall as the two great engineering feats of ancient China. You can catch a glimpse of the daily life in local market. 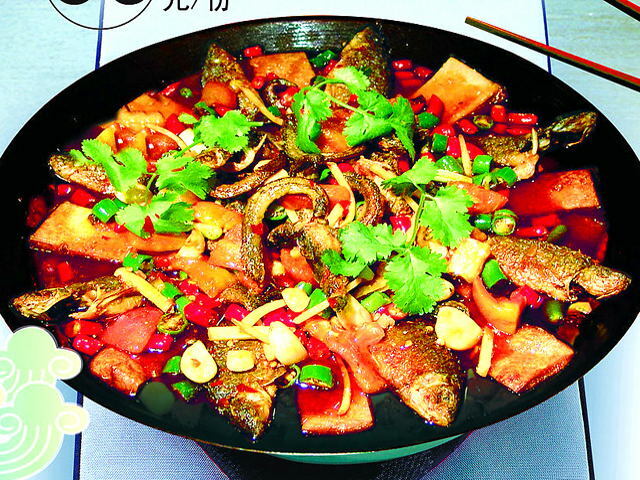 After breakfast, drive back to Shanghai and transferred to airport for your flight to Yichang where you set off for Yangtze River Cruise. Upon arrival at Yichang, you are escorted to get on the ship. Stay overnight on the ship. 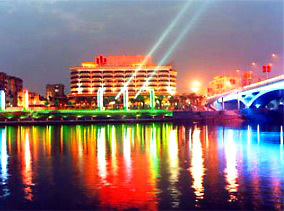 Today's Activities Enjoy leisure time on the ship and appreciate the spectacular landscapes along the banks. 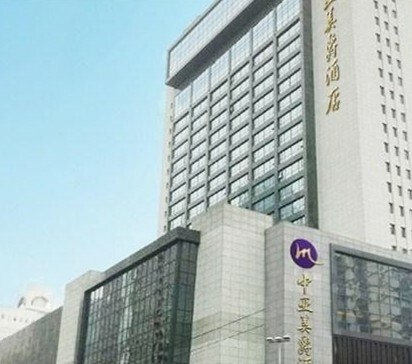 Cruise past the longest part of world-known Three Gorges - Xiling Gorge, and then disembark at Three Gorges Dam, the largest hydro-electric power station in the world. You can climb up to the top to get a 360 degree view of the enormous dam, huge reservoir, and beautiful mountain scenery. In the evening, you are served a welcome dinner and interesting cabaret shows on the ship. 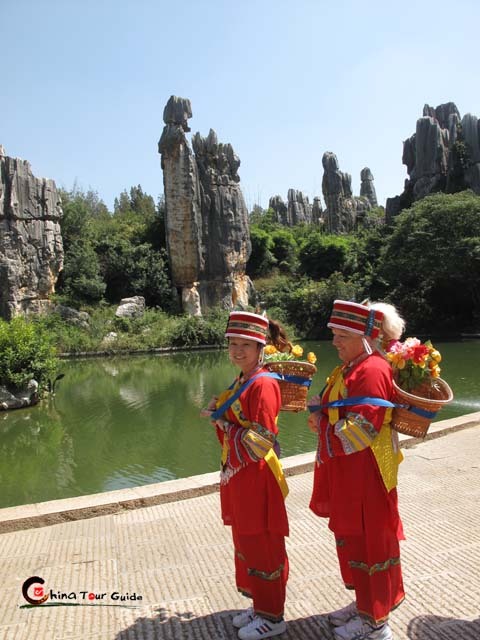 Today's Activities Morning throw yourself into and take pictures of the breathtaking landscapes of Wu Gorge, adorned with deep valley and elegant beauty of forest-covered peaks. 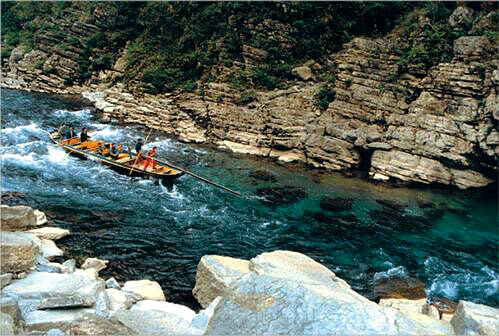 Take a small boat through Shennong Stream to explore deep into the dreamlike world: waving mountains, clear water, marvelous waterfalls, hanging coffins, plank paths, old skiffs, Tujia ethnic custom, karst caves… Afterwards, back to the ship to go on sightseeing and tour Qutang Gorge, the shortest and most majestic of the Three Gorges. Today's Activities Taichi, a traditional sport in China, is a good choice for your morning exercise. 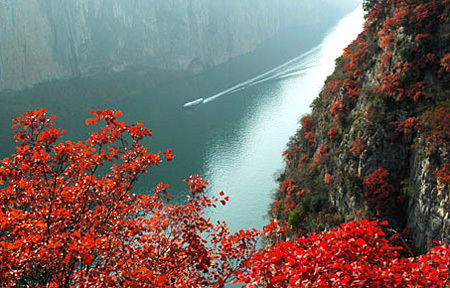 Keep sailing on Yangtze River to savor the diversified beauty. Afternoon get off the ship to explore Fengdu Ghost City, an ancient small town demonstrating Chinese profound ghost culture with amazing temples and wired statues depicting underworld demons and gods. 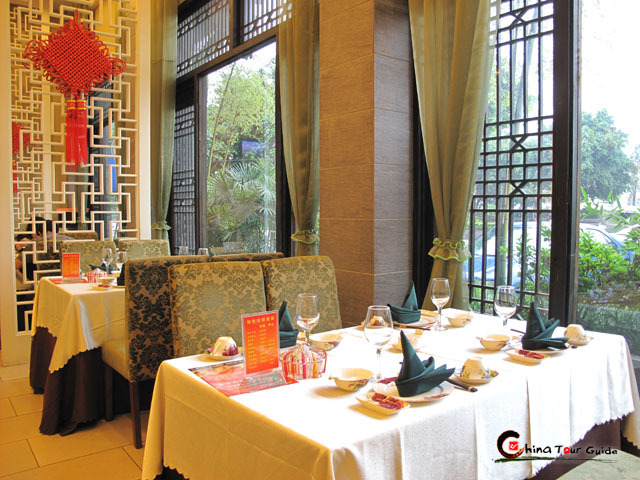 Enjoy a distinctive farewell dinner at night. 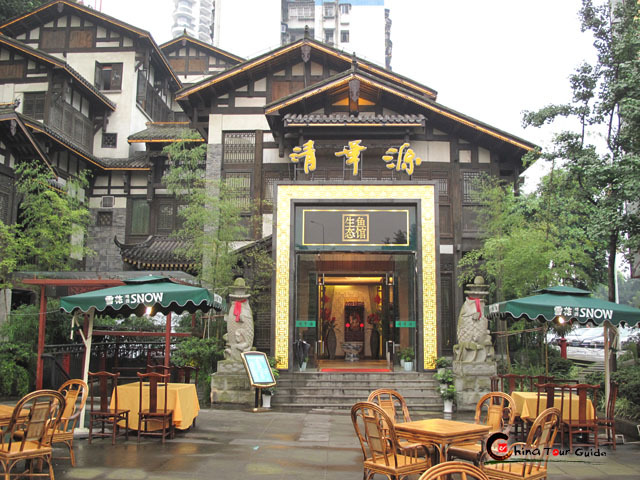 Today's Activities About 8am in the morning, disembark at the dock of Chongqing and enjoy one-day excursion throughout Chongqing City: roam around Ciqikou Old Town (Porcelain Village) to catch a glimpse of the traditional architectures and local customs, close contact with lovely pandas in Panda House at Chongqing Zoo and appreciate the precious historical and cultural heritages of Chongqing and Three Gorges area in Chongqing Three Gorges Museum. 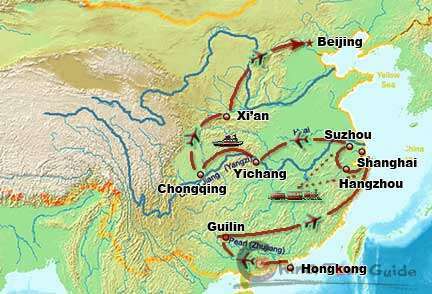 In the end, say goodbye to Chongqing and take the flight to Xi’an. 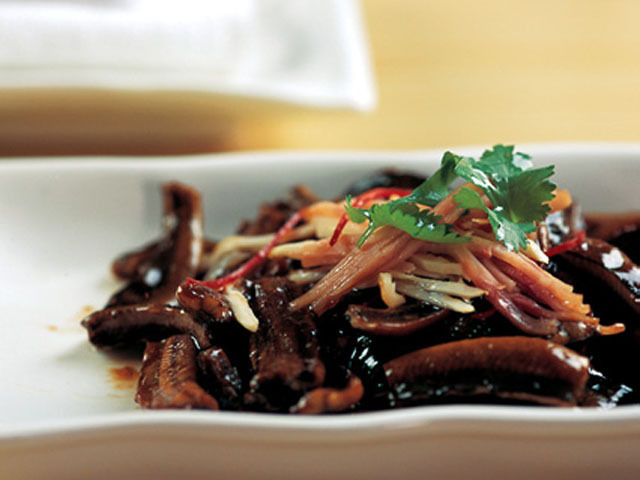 Today's Activities Fill your Xi’an tour with amazing hits such as the stunning oriental mummies in Terracotta Warriors which is the eighth wonder of the ancient world with a history of more than 2200 years, Great Mosque that shows you with a fantastic combination of Chinese & Arabic architectural style and local Muslim life, and Muslim Quarter where you can find exotic food, interesting people and many souvenir stalls. 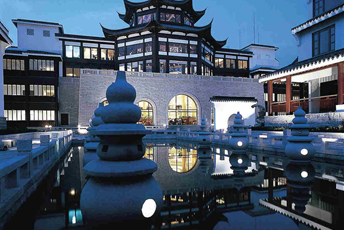 Today's Activities Read the long history of this ancient city depicted by a great collection of over 300,000 artifacts from pre-historical time to modern time in Shaanxi History Museum. 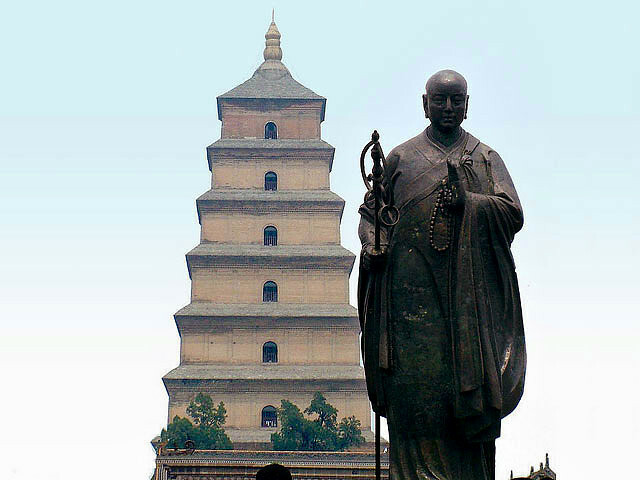 Tour Big Wild Goose Pagoda, featuring outstanding design in Chinese pavilion architecture history and many Buddhist relics that brought by Master Xuan Zang 1000 years ago. Then step upon Xi’an City Wall, used to be massive defensive walls to thwart invading armies. Later leave Xi’an for Beijing by air. 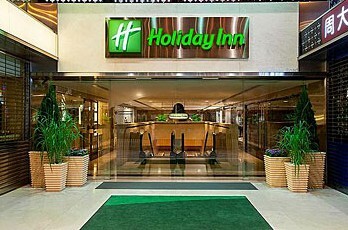 Our local tour guide will pick you up at airport and transfer you to hotel for check-in and rest. 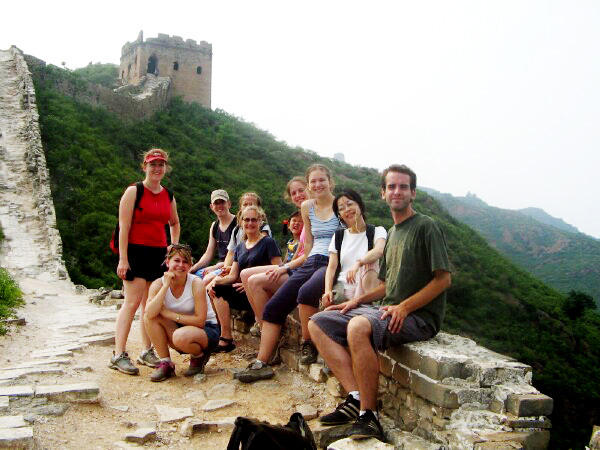 Today's Activities Live in Beijing style by a leisure excursion over a series of great sights in this capital. Start at Tian'anmen Square, a symbol of the nation with various historical sites where you can, if possible, have a look at the daily ritualistic flag raising ceremony. 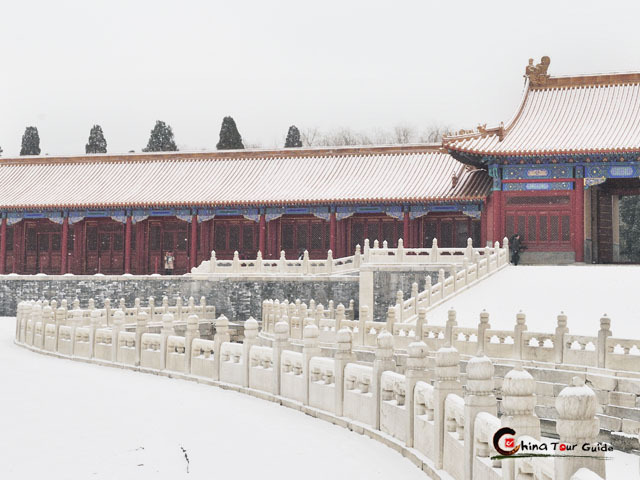 At the next stop, Forbidden City, served as China's imperial palace for almost five centuries, you will be overwhelmed by its massive scale and majestic design of the beautiful architectural complexes. Then appreciate triple-roofed Hall of Prayer in Temple of Heaven, once a place for the emperor to worship heaven and good harvest. 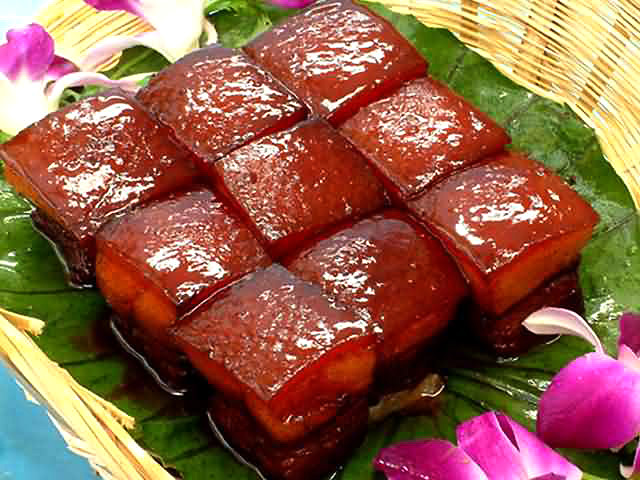 In the evening Beijing Roast Duck, one of China’s most famous dishes, is suggested for your dinner. 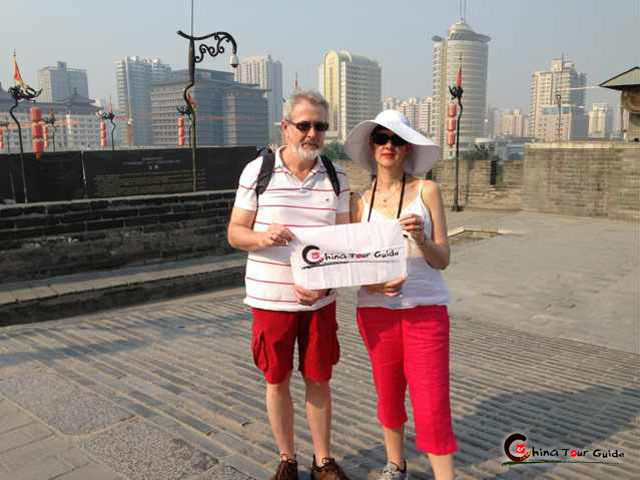 Today's Activities Today take the cable car up to Mutianyu Great Wall, the most beautiful section of Great Wall in Beijing, to traverse this weather-beaten historical heritage and experience the extensive natural and cultural landscape. Then visit Ming Tombs - Dingling, also known as the Underground Palace, which is the first imperial tomb to have been excavated. On the way back to downtown, you can view the unique constructions and take some photos of Bird's Nest (Olympic National Stadium) and Water Cube (National Aquatics). 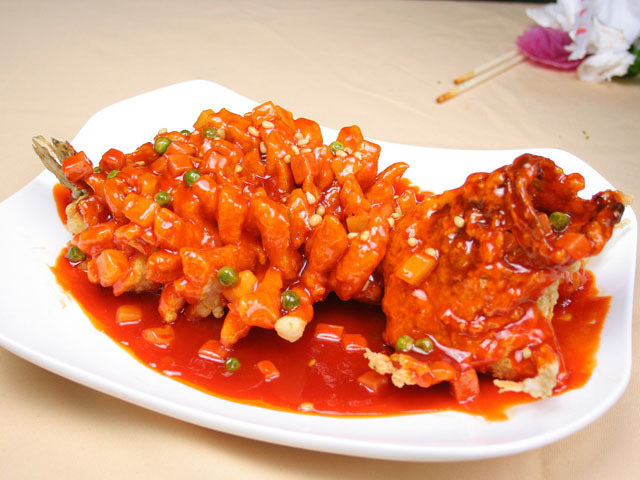 At night, if you would like to know more about Chinese culture, Kungfu Show or Beijing Opera is recommended to you. 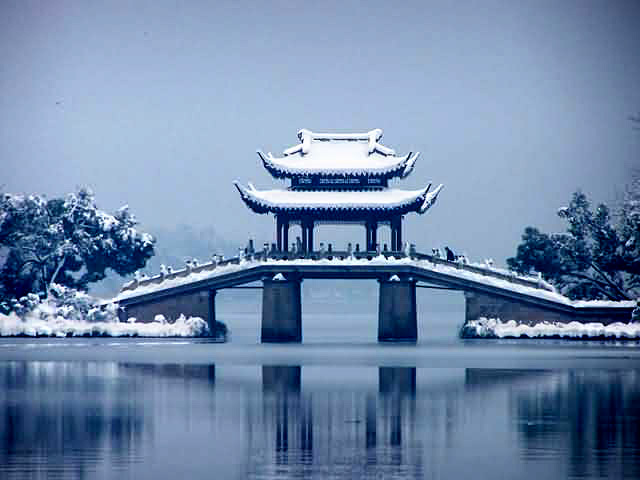 Today's Activities Before you leave, take advantage of one last opportunity to take a leisure cruise to soak in the beauty of Summer Palace, one of the most visited and most classical gardens in the world and once serving as the imperial summer getaway. After that, you are escorted to the airport to take the flight to your next destination. Be farewell to China. 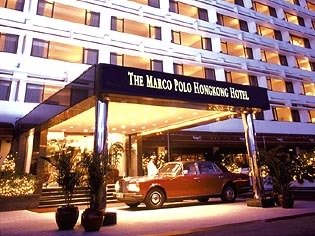 Marco Polo Hong Kong Hotel is situated by the waterfront overlooking Victoria Harbour on the doorstep of Star Ferry, right in the heart of the commercial, shopping and entertainment district of Hong Kong. 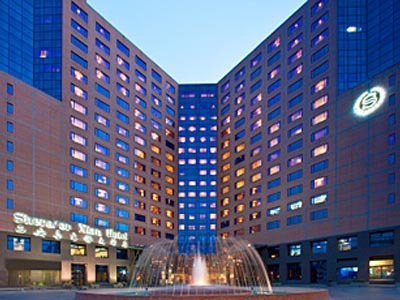 The hotel was designed for the pleasure and comfort of the modern business and holiday traveler and offers a wide range of elegant, superbly furnished, spacious rooms and suites. 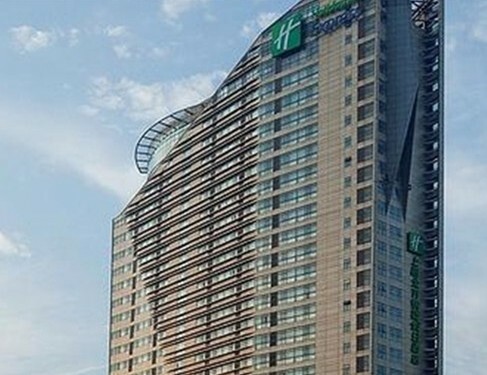 Golden Mile Holiday Inn Hongkong is the winner of the 2002 Hong Kong Tourism Board Tourism Services Award. 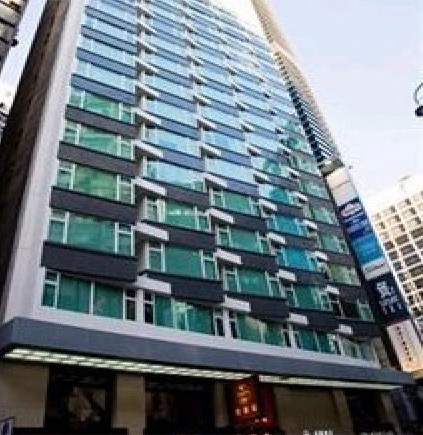 The hotel Enjoys a central location in the heart of Hong Kong's commercial and business district – Tsim Sha Tsui, guests are in close proximity to the shopping area of Kowloon. 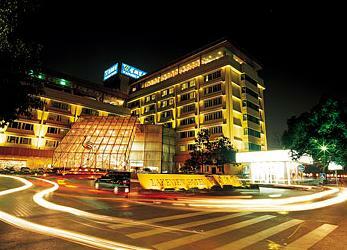 The Imperial Hotel is conveniently located in the heart of Tsimshatsui - Hong Kong’s premier retail, cultural and leisure district. 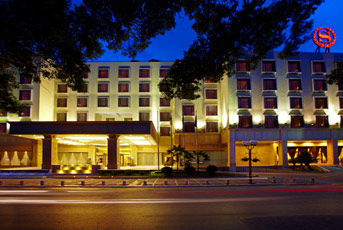 Surrounded by numerous tourist attractions, shopping arcades, fine restaurants and fabulous night entertainment. 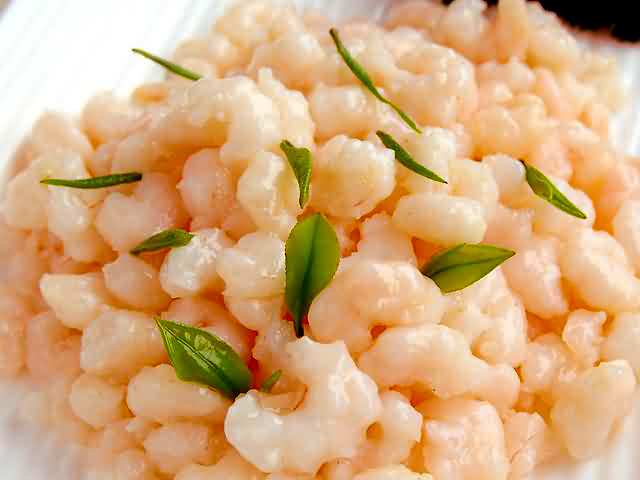 -- Shrimp Meat with Longjing Tea: Sliced meat and crispy rice with fragrance of Longjing Tea. Guilin: Cory filled our tour time with shows (excellent seats = "Impression"), history, stories + humor. His English is "American" + very good! We highly recommend Cory. 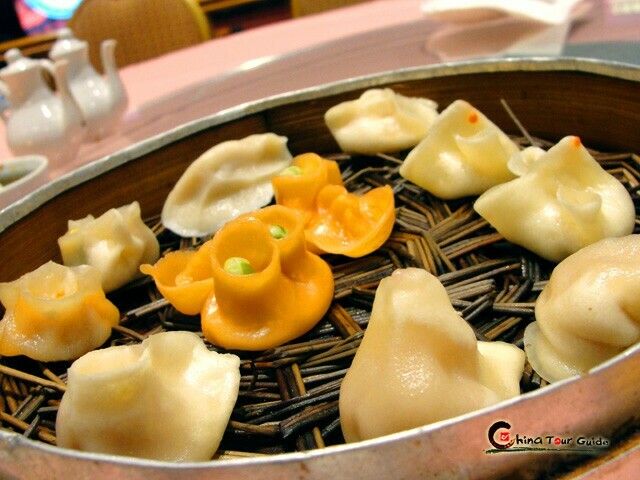 Xi'an: Zoe was very knowledgeable. She is very warm and friendly and made us very welcome. Mr. Yuan + Zoe made sure we did everything we wanted and that we were comfortable and secure. Thanks to both of them for making our trip to Xi'an so lovely! We would recommend Zoe to everyone!